Unlike many other products, the service doesn't require an appliance, thus eliminating the overhead associated with installing and managing hardware at each customer's site. Built-in WAN acceleration enables significantly faster backup and recovery speeds, with data transfer rates of up to 5TB in 24 hours. 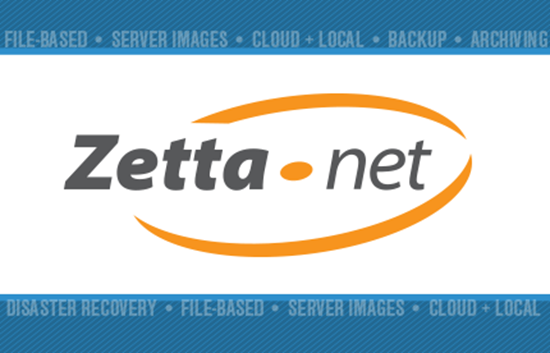 In our efforts to drive continued efficiencies, Zetta.net has integrated its cloud backup and recovery solution with ConnectWise Manage.